For parents who are looking for modern, charming furniture for their baby, the Nesta Bassinet is the perfect solution. Created by new mom Heidi Schaefer, a NYC mom who needed a sleeping solution that fit her tiny apartment, the Bassinet served as her son’s sleeping space for 9 months. Hand stitched in your choice of four thread colors, the gorgeous bassinet is produced in small quantity to ensure the highest quality. 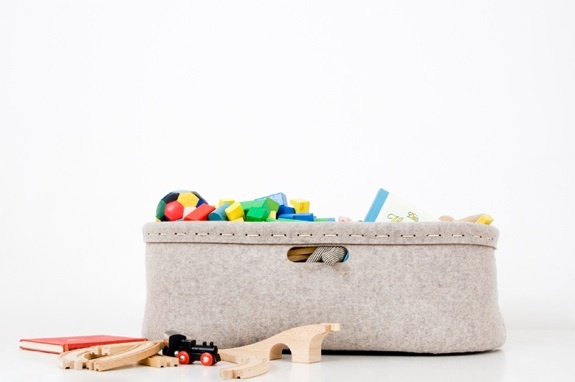 Multifunctional, it could also double as a toy basket after your baby has out grown it. 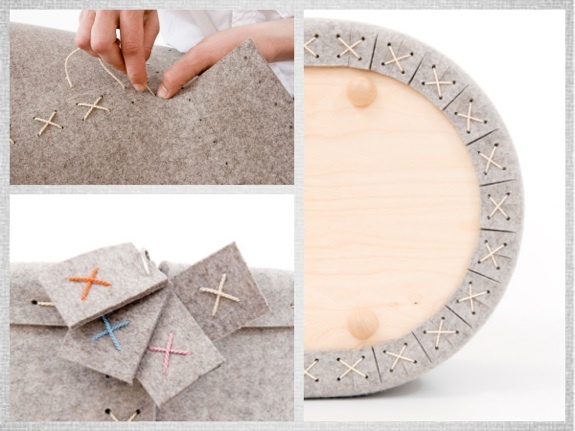 Nesta’s Nest is made in Berlin from 100% wool felt and eco-certified wood. For more information please visit Nesta’s Nest.